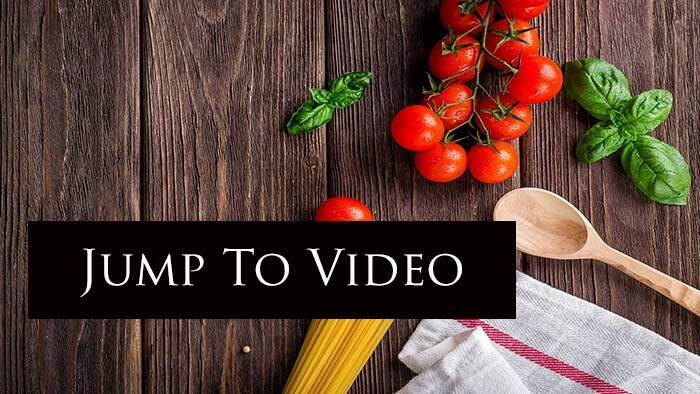 This recipe works great as an appetizer or main course over the holidays. Sweet, salty, with a nice crunch from the walnuts that balances out the balsamic vinegar which makes this recipe spot on awesome. 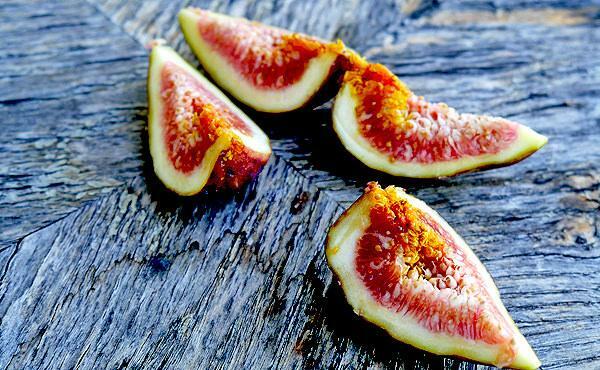 Aren’t figs a mystery in a way? Have you ever look at one up close and inspected one? Take a clean plate and place the pastrami in layered pieces around the plate creating a perfect circle. If using beef tenderloin, place into the freezer for 30 minutes before slicing thinly. The freezer helps set up the beef for easy slicing. 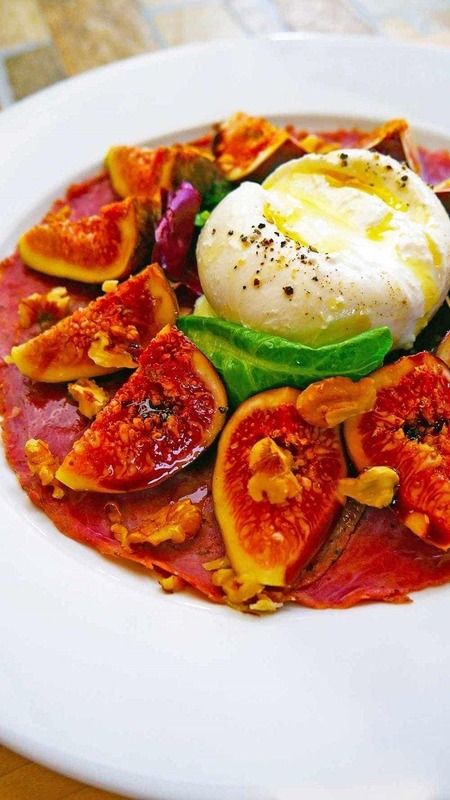 Take the fresh greens and neatly place in the middle of the Carpaccio/plate. Place the Burrata Cheese on top of the greens. 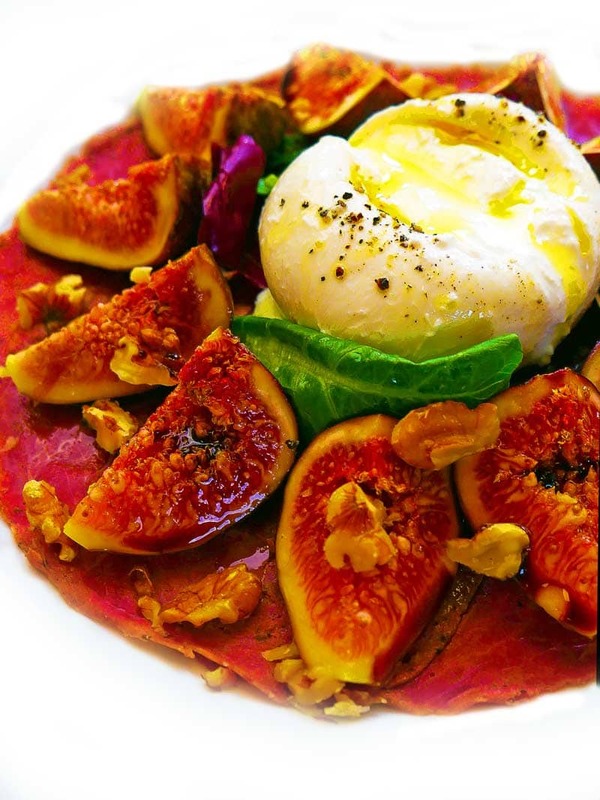 Place the figs around the Burrata Cheese in a nicely placed fashion and drizzle the figs with balsamic vinegar.